View: 6327, Comment: 0, วันที่ 2 พ.ย. 60, เวลา 10.25 น. 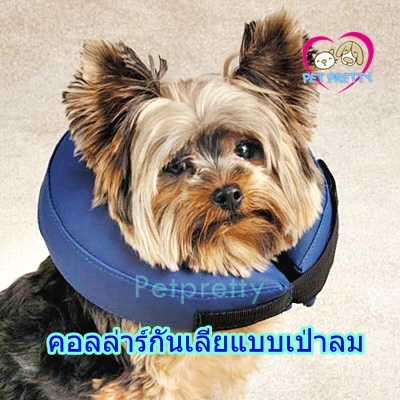 Total Pet Health Inflatable Collars For DogsThis veterinarian-approved inflatable Total Pet Health Inflatable Pet Collar is designed to protect pets from scratching and biting at injuries, stitches, rashes, and wounds. Bite resistant and washable. 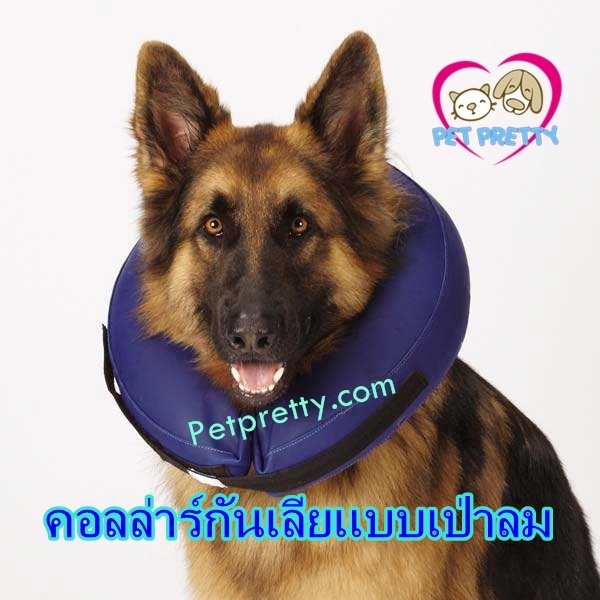 An alternative to using Elizabethan Collars.